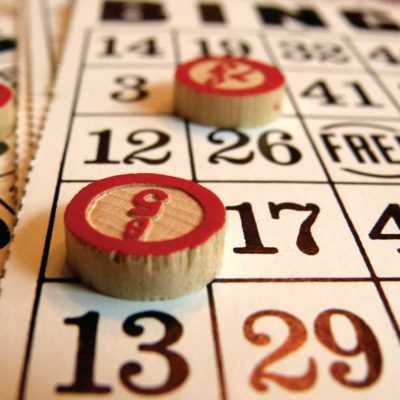 The Senior Bingo Afternoon is held the second Thursday of each month, October – May, from 1 to 3:30 p.m. in our Parish Hall. All seniors in Littleton and surrounding towns are welcome to this afternoon of friendship, games, prizes and refreshments at no cost to them. Join us for an afternoon of fun and companionship.